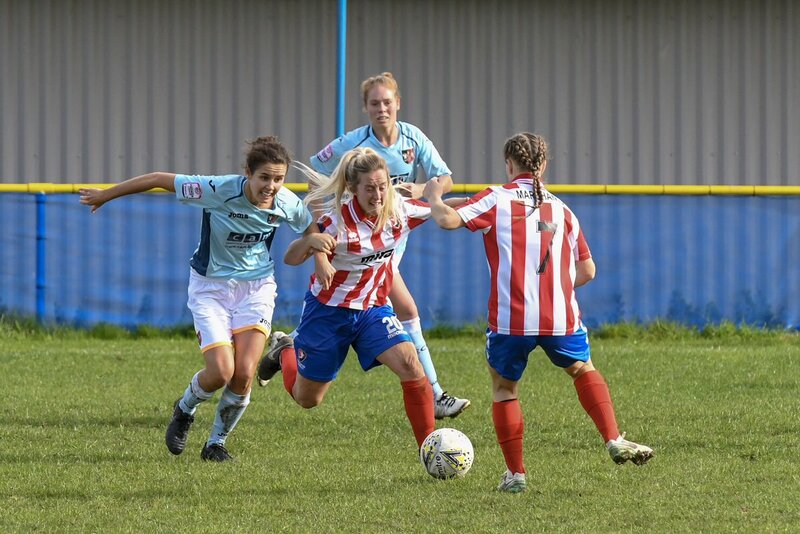 West Midlands Division 1 outfit Kidderminster Harriers spanned two levels to knockout FAWNL side Solihull Moors, while a corrected result saw Southampton FC Ladies account for Larkhall Athletic. 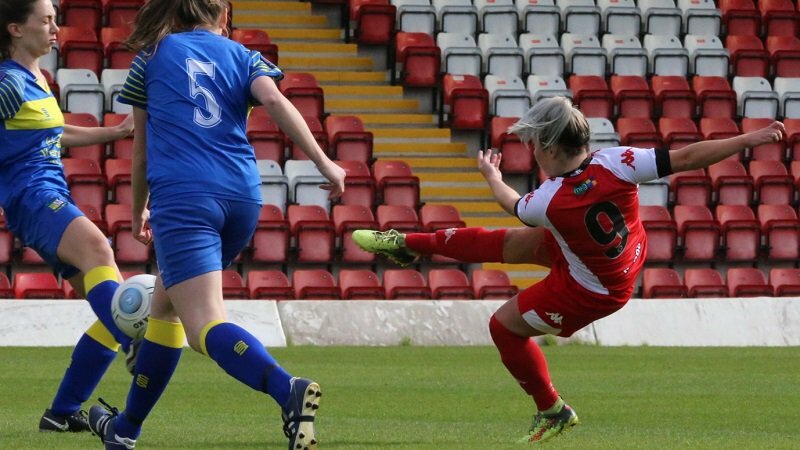 Kidderminster Harriers came from a goal down to put Solihull Moors out of the Cup, Kirsty Roberts replying before Amber Lawrence got the winner. Stevenage retrieved a two-goal deficit at Cambridge United only to be eventually eliminated on penalties. 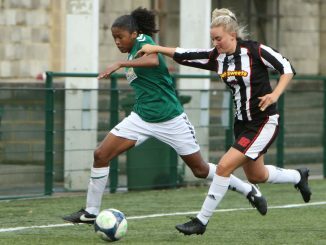 Chester Le Street Town played out the last half-hour at Newcastle United with ten players after a sending off but held onto their 2-0 lead achieved with efforts from Nichole Lavery and Laura Hockaday. 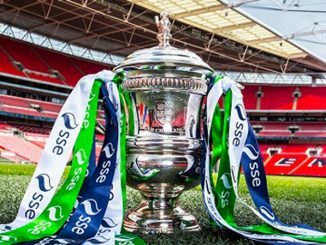 Brighouse Town knocked out FAWNL Northern Division 1 title rivals Burnley 3-1, Charlotte Proud, Lauren Doyle and Lindsey Tugby their scorers. Leafield Athletic restricted West Bromwich Albion to a narrow 2-1 victory. Natalie Murray’s opener for the Baggies was cancelled out but Laura Davies hit a second-half winner. 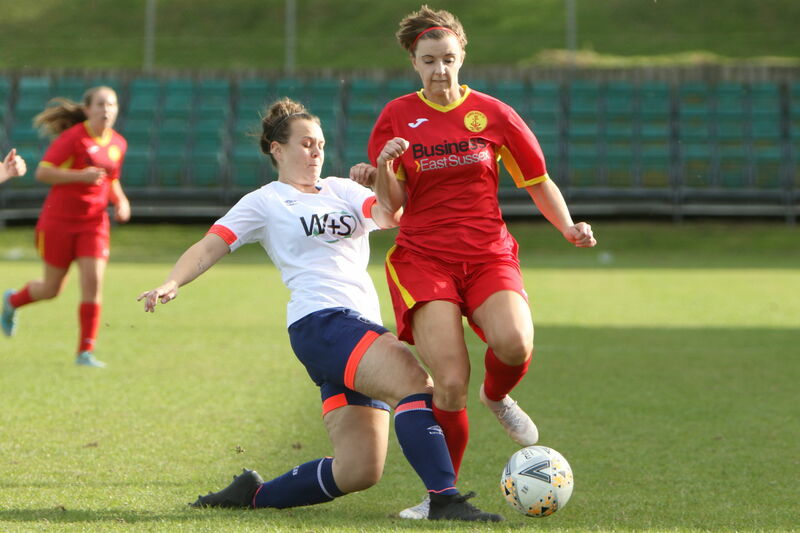 Buckland Athletic won the Devon derby 2-0 over Marine Academy Plymouth, Natalie Warman and Sarah Stacey finding the net. Wymondham Town made Billericay Town battle very hard as the visitors just got through 4-3, having had their keeper sent off and then trailed 3-2 with 20 minutes remaining. 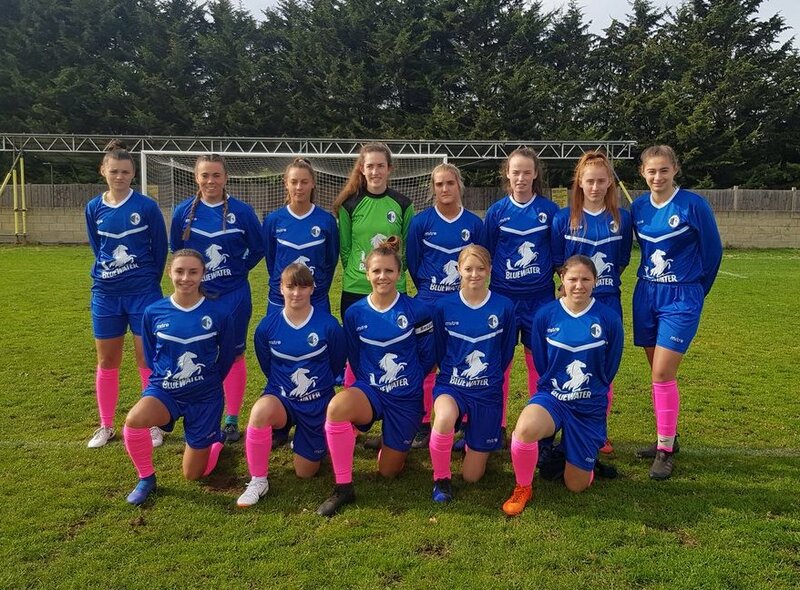 A similar scoreline was also recorded by Kent Football United at Ashford Town (Middx), where Lizzie Waldie hit a hat-trick and Rachel Stevens got the visitors’ other goal after they had trailed 3-2. 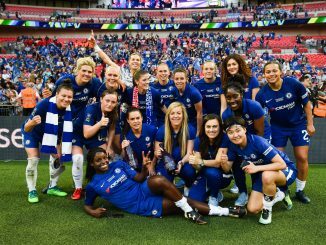 The three lowest-ranked sides left all bowed out, as Islington Borough lost only 2-1 in extra-time to New London Lionesses, Chesterfield went down 6-0 to Stockport County and Bridlngton Rovers were thrashed 13-0 in front of nearly 150 at FC United of Manchester. The draw for the 1st Round Proper will be made at 1pm on Monday.